templates. Templates for websites are different: Bootstrap themes, Wordpress themes, Joomla & HTML5 Website templates. Radio WordPress woo-commerce Multivendor marketplace template which can be used to launch a highly functional website. The template can be used by people who want to have an online radio station and also the online shop for various music. We would like to present the brand-new Hit Radio Bootstrap 4 theme which can be used for companies and businesses who have radio channels and broadcasts. Bootstrap templates are very popular in the current market since they are highly convenient. Today we would like to represent a template, which is made by CSS, JS and the latest version of Bootstrap 4 frameworks. 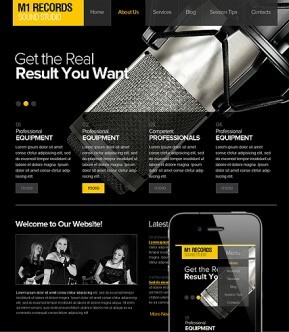 This template is created for the companies, which are interested in creating online radio stations. 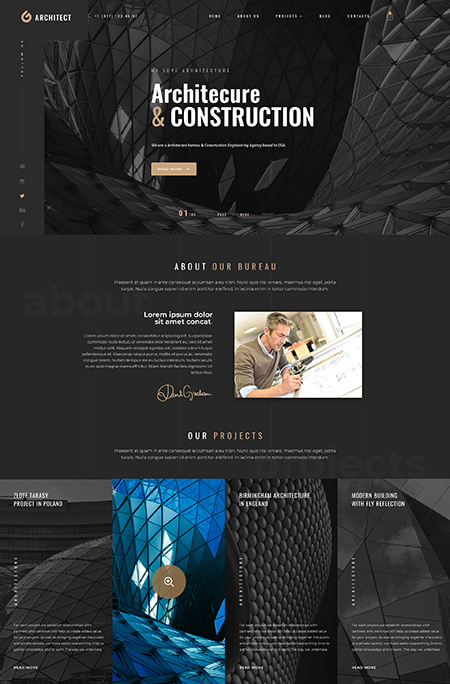 We would like to present you the new latest version of Bootstrap 4 “Architecture” template which is outstanding by its functionality and design. The Bootstrap 4 is highly demanded product on a current market, so we decided to offer it you. This Business template is created by new technology - Bootstrap 4, which is highly demanded nowadays. There is not a huge difference between Bootstrap 3 and 4, but as it is new version the demand is high. 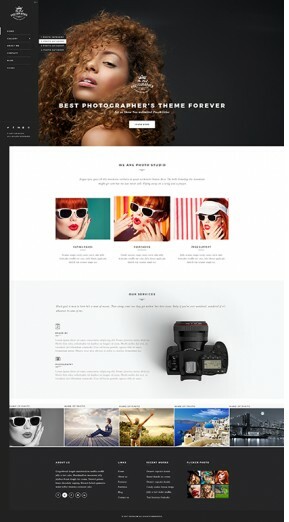 We tried our best to make this template as ..
What Is Bootstrap Templates or Themes ? - Have you ever had a question why was it so important to have a good looking website? If you had, we can answer you. One of the most important thing for us and our website is visitors thoughts about it. 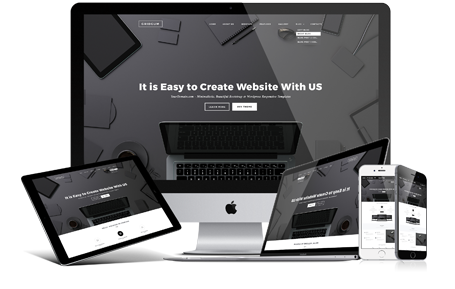 Therefore, if you are a kind of a person, who want to have a outstanding design of their website, than we guarantee you that our Bootstrap templates and bootstrap themes offer you exactly that. They are responsive, which means that it does not matter if you go to website with mobile phone, ipad, or computer as they change design and fit exactly the device that you are using. Hence, if you want to have developed and latest designed website, we think that bootstrap website template is best for you! What Is HTML5 Templates ? - This template was created, because of the fact that on apple product people could not see animated websites as they were made in flash. Because of that, people decided to create something new, which was HTML5. This kind of templates offers you the new technology of animation and beautiful websites, which will be visible in every kind of device, no matter what product you have, you will see the effective and attractive design of website. They are very easy to customize as they can be changed easily in Dreamweaver. Our team is one of the best template providers in the world. We have professional employees and especially designers. You can see their fascinating and creative works, if you click on templates. Hope you will enjoy. If you have any remarks or wishes please do not hesitate to contact us. We will be happy to hear from you.